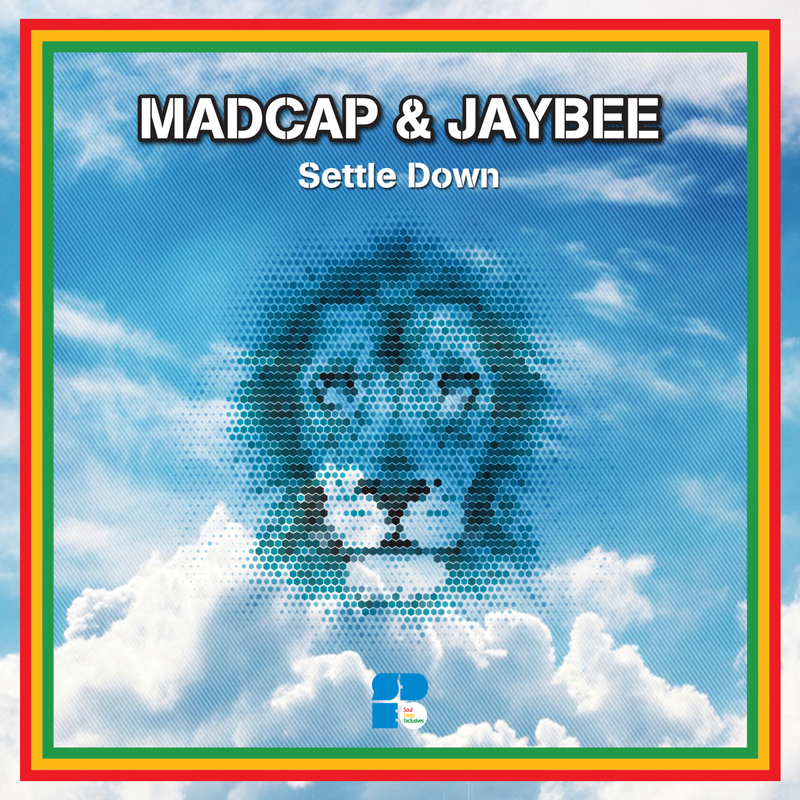 Soul Deep Exclusives is proud release this 2 track gem from Madcap & Jaybee. The EP kicks off with the Amen roller called, “Settle Down”. The song starts out with a mellow Jazzy vibe with it’s rhodes keys and light drums. When the drop hits the track drops into an undeniable Reggae Drum & Bass Groove. The song features heavily pounding drums, a deep rolling bassline, old school samples, and echoing rasta vocal stabs. Instant classic! “Here Comes” is another big Reggae infused roller. The songs starts out with a catchy drum loop, tasteful reggae horns, and a heavily warped vocal sample. The bassline is what pushes the tune to the next level as the sub pushes the bassbins to the limit. This is a must have 12″ release from Madcap & Jaybee!